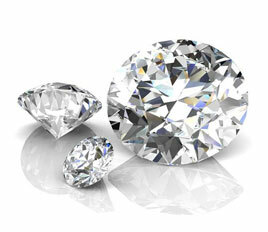 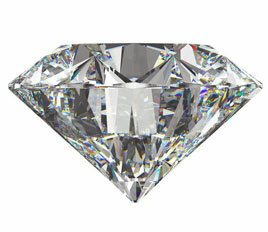 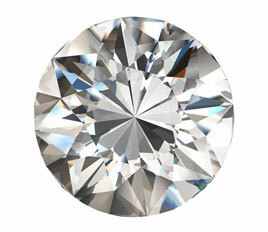 Round brilliant diamonds show how the quality of the diamond’s cut affects visual characteristics. 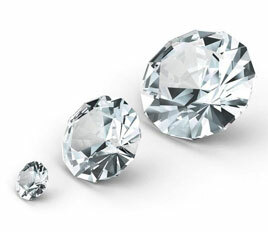 The diamonds are positioned in left to right order: Poor cut, Good cut, Excellent Cut. 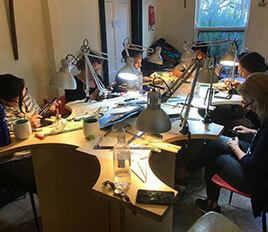 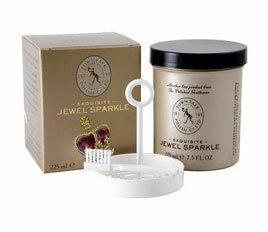 You can keep your pieces in tip top shape, by following our tips for maintaining and taking care of your jewellery.